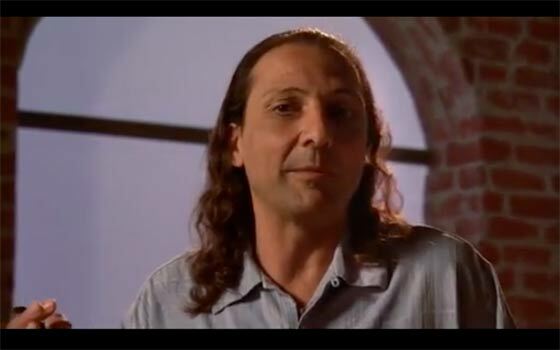 In this video, Nassim Haramein discusses his research into the structure of space, matter and the universe. He challenges some of the 'everybody knows' parts of physics and proposes a unification of two theories which have so far been thought to be incompatible. 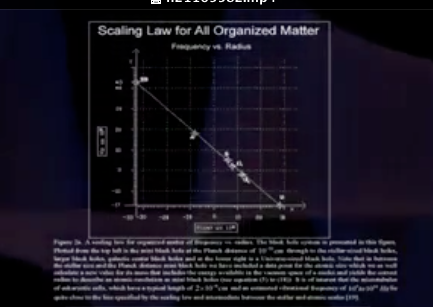 Einstein's field equations and relativity describe the universe and star systems, while quantum physics is used to describe the actions of particles of matter. By looking at a fudge factor - the re-normalization of infinitely large numbers - often used in quantum physics, a door was opened to understanding that matter is similar at all different scales, from the size of galaxies to protons, the minute particles that form the atomic nucleus. 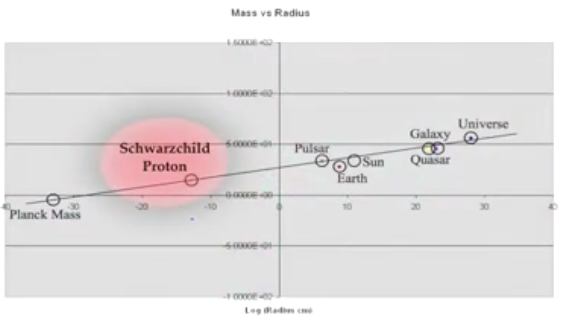 Together with Dr. Elizabeth Rauscher, Haramein found and plotted a progression of parameters, both energy-versus-size and mass-versus-size that hold true for matter at all scales, from the most tiny particle to the universe itself. 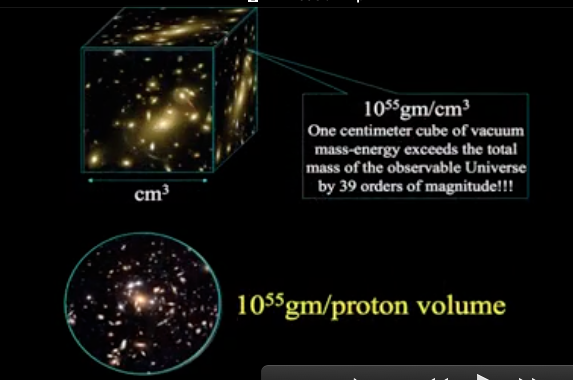 Haramein views space itself as being structured and full of an incredible density of both mass and energy. That concept that was common a century ago but was lost with the advent of Einstein's mathematical discoveries. Now just let Nassim Haramein take you on a voyage of discovery of both the Universe and his discoveries with regard to matter and space. The video is available here.